Ever spend time looking for your clips when your in a rush? Sending the kids off to school and their kippah just won’t stay on because yet again their clips “magically” disappeared? Playing basketball and your kippah gets knocked off your head, find the kippah, but the clips are gone? It’s time for the #1 solution to lost yarmulke clips! 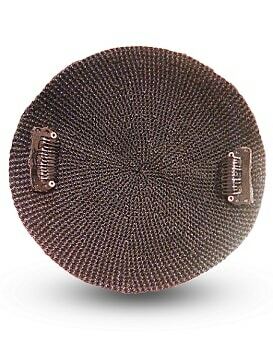 Place these permanent clips under your kippah and they will always be there when you need them. They install in seconds and last and last.